Wild Strawberries is our bi-monthly film club for over 55s. 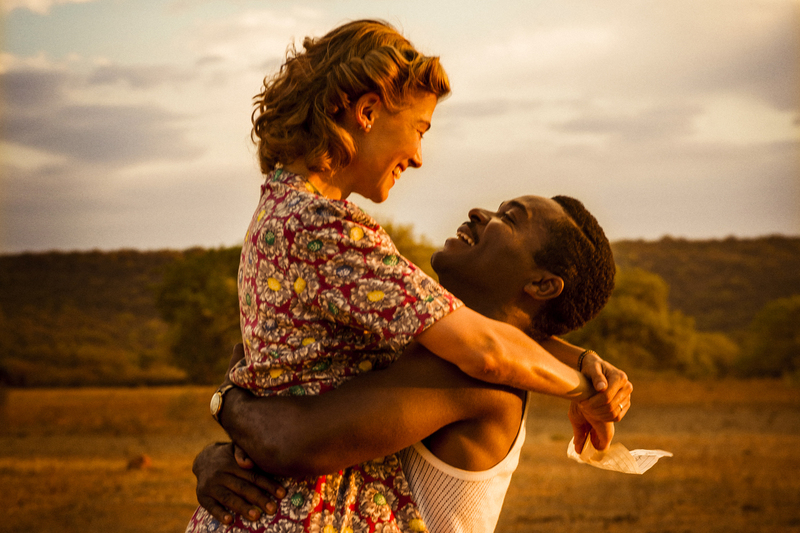 Director Amma Asante follows her award-winning Belle with this post-war love story between Seretse Khama, a prince of British protectorate Bechuanaland (now Botswana), and the white woman, Ruth Williams, with whom he falls in love. Returning to his homeland, the pair are met with hostility both locally and also in the wider political field. 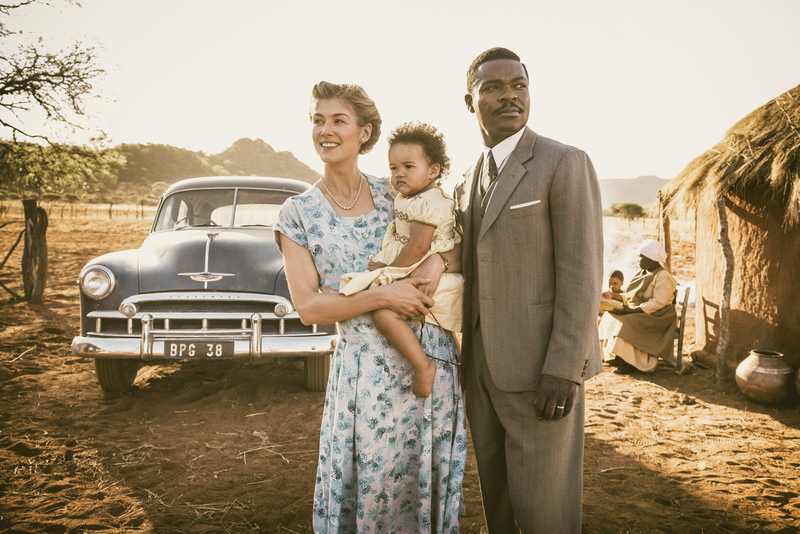 A complex story, told with passion and warmth, and performed with huge conviction by Rosamund Pike as Ruth, and David Oyelowo as Seretse.